Our surf and stay offers, are taylor-made vacation packages, that combine accommodation with our surf school’s services. 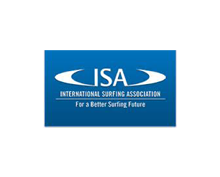 SURFING IS A SPORT THAT IS FULLY DEPENDED ON THE WEATHER CONDITIONS. CHANGES TO THE PROCEDURE OF THE SESSIONS CAN OCCURE. IN THIS CASE AN ALTERNATIVE SCHEDULE WILL BE FOLLOWED. 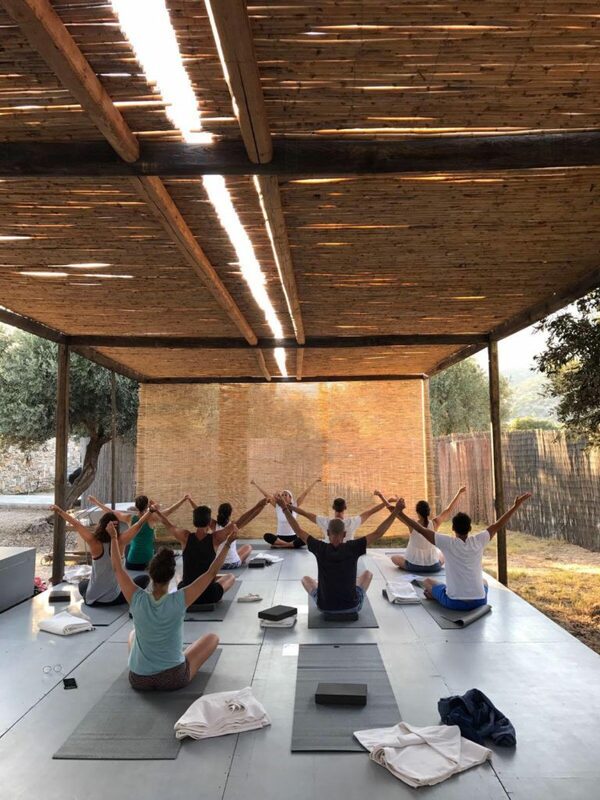 Come and join us to a unique surf and yoga retreat with Lynn Roulo, that weaves together a bit of adventure, Kundalini Yoga, the Enneagram, surfing, healthy meals, community and relaxation. All levels are welcome. you don’t need experience in yoga or surfing. Six nights in your own private room/bathroom at a pension in Gialistari, Ikaria Island, Greece. These rooms are surf style—comfortable, basic and near the surf break. Three surf sessions taught by instructors from the Ikaria Surf School. Daily Kundalini Yoga classes led by me (KRI certified instructor Lynn Roulo). The yoga sets a based on my books Headstart for Happiness and The Nine Keys. 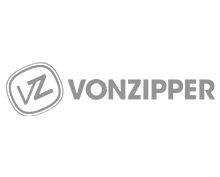 Classes are appropriate for all physical levels from absolute beginners to experienced yogis. Breakfast, a lunch-time snack and three group dinners are included. Enneagram discussion for both beginners and those with a more advanced knowledge. 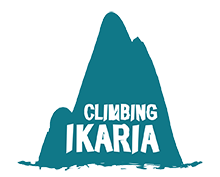 Optional group outings to see the island of Ikaria. Free time to soak up the sun, relax, recharge, and explore. Enduro and surf are two activities that at first glance, have nothing in common. Well, guess again!! For both of them, the basic ingredient is adrenaline and this is what we will try to prove at our 2nd Enduro & Surf Camp in collaboration with Enduro Skills. Join us for a week full of surfing and exploration with Enduro motorbikes, between 10 and 16 of June and live, an once in a time experience. The two so called Extreme sports are gateways for the same qualities. Connect with all the natural elements, Recharge your energy levels by Learning how to flow both on seas and Hard rocks. In a Safe environment you can challenge your own limits, learn techniques and tactics and most of all Have Fun! 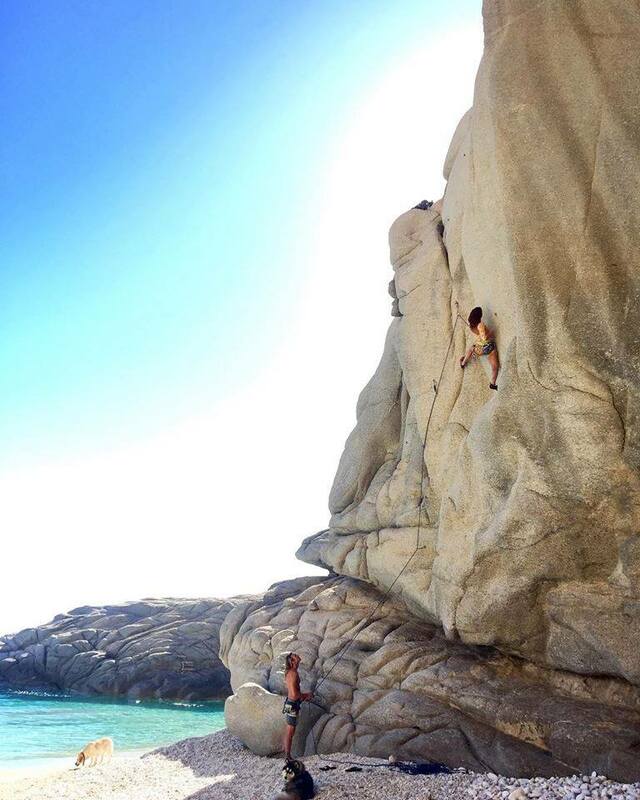 The Billabong Girls Camp is held at Messakti beach, Ikaria Island, Greece. 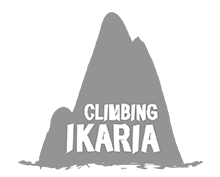 Ikaria Surf School in collaboration with Billabong strives to empower girls women through water sports and yoga. Our event is designed to give every participant more confidence, joy and skill in her board riding and fitness as well as her navigation through everyday life. Participants must be skillful swimmers. 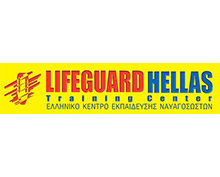 Ikaria surf school is insured and all instructors are trained lifeguards.